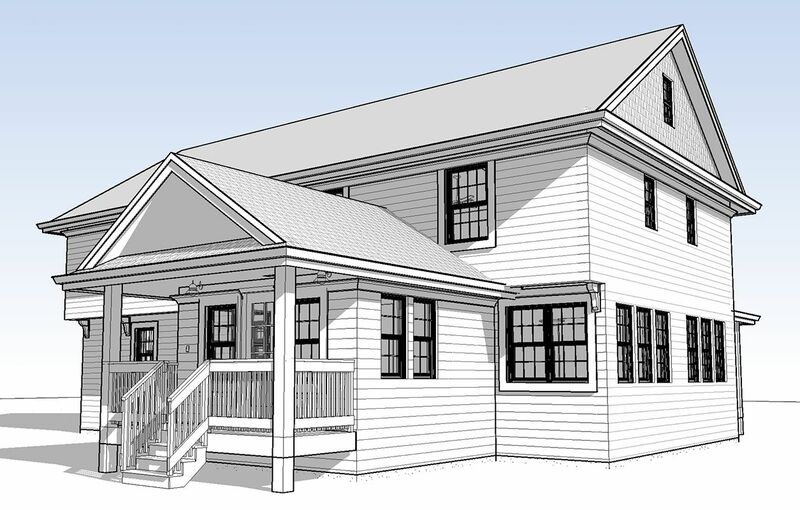 The project includes a substantial addition and remodel of a home on a 1 acre lot. 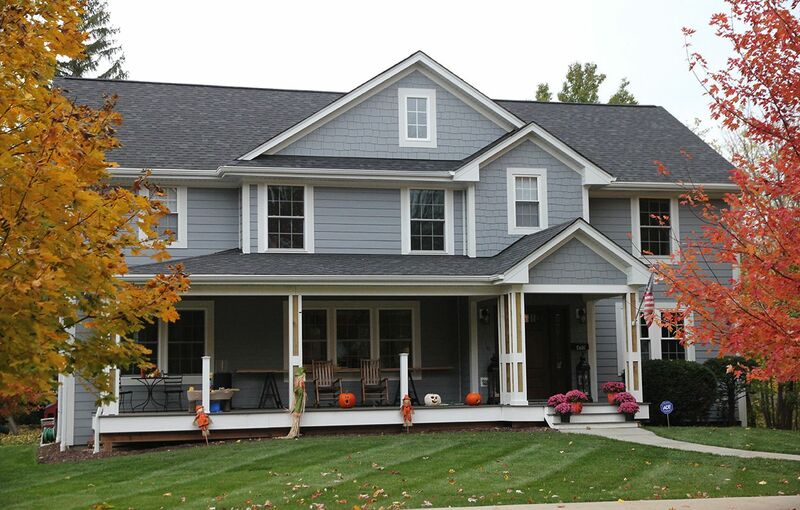 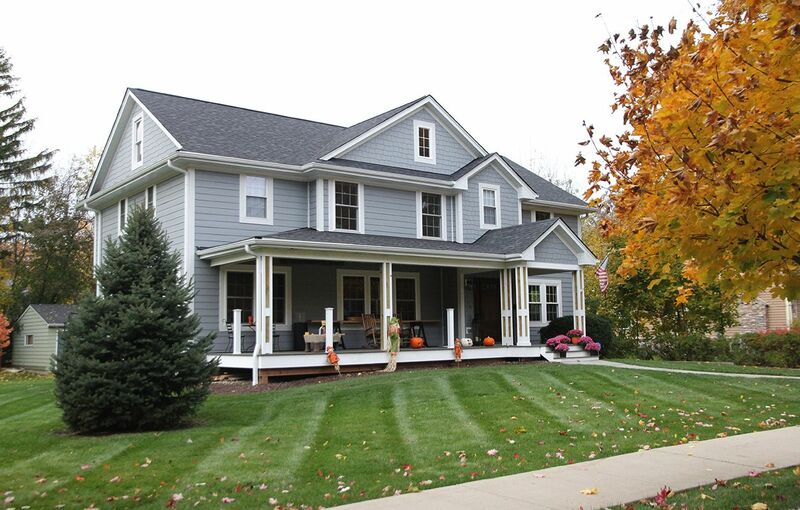 The home features a wrap-around porch, owner’s rear entrance, and gourmet kitchen. 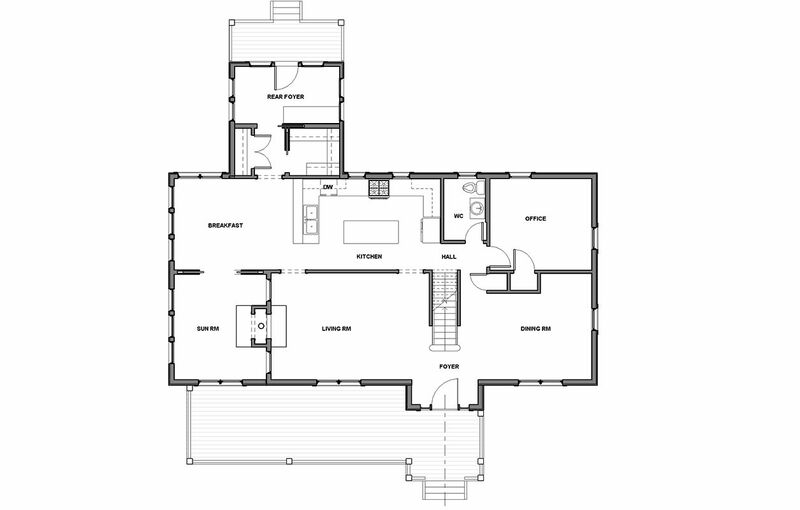 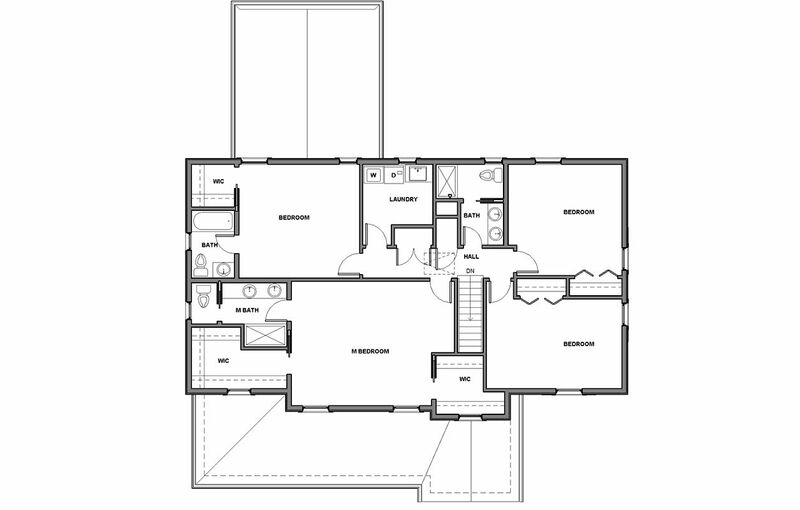 The space efficient layout allowed the family to scale down the size of the home even as their family expands.